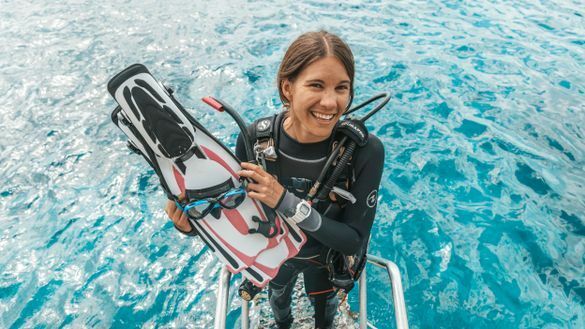 Cairns locals, Marine Biologist Gareth Phillips and Scuba Diving Instructor Tanya Murphy, are the first people to feature on the chatbot. With more than 25 years’ combined experience, their knowledge will educate, inspire and assist tourists with planning their best trip to the World Heritage-listed natural wonder. Start chatting to Gareth and Tanya, locals who live, breathe and work on the reef via Facebook Messenger by simply searching ‘Locals of Tropical North Queensland’ or clicking here.